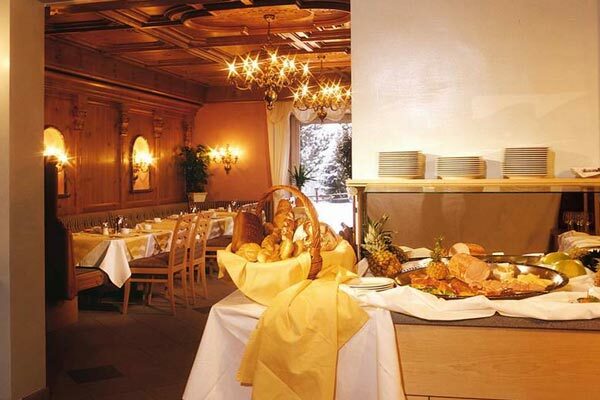 Start your day in typical Austrian tradition – with an excellent and healthy breakfast. Either hearty: with local specials such as typical Austrian bread, eggs, bacon, salmon, champagne and espresso or vitally with organic foods, vegetables, fruits, juices, green tea and much more. The choice is yours and you will find a diversified breakfast buffet that leaves no wishes unfulfilled. For our guests booking half board, we also offer cake and coffee/tea in the afternoon, accompanied by savoury snacks. 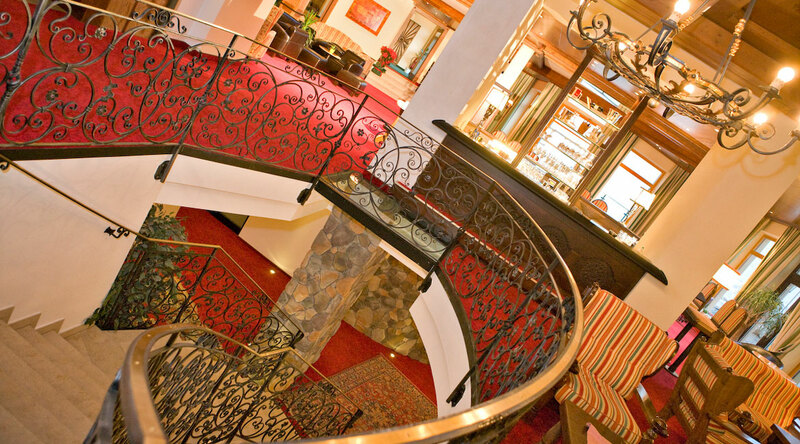 For dinner our kitchen team will indulge you with a four-course menu of your choice as well as offering a salad buffet. 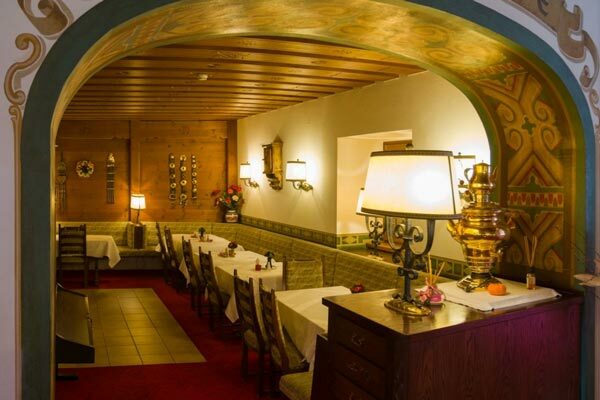 The cuisine for each menu is your choice to make and may be selected from a hearty Austrian, a Mediterranean or a vegetarian option. 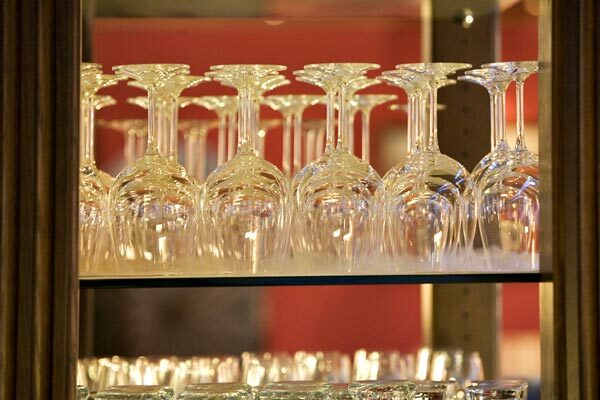 Welcome drinks, aperitifs, digestives, and refreshers or just for sheer pleasure. 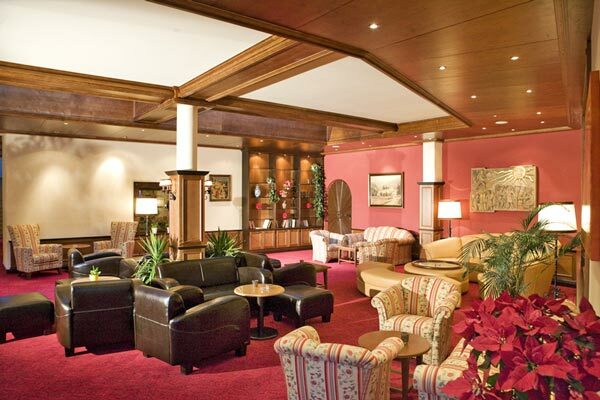 Regional or international beer, special wines of Austrian award winning wineries, exotic cocktails and every kind of non-alcoholic refreshment can be enjoyed in our hotel bar beneath a skylight. 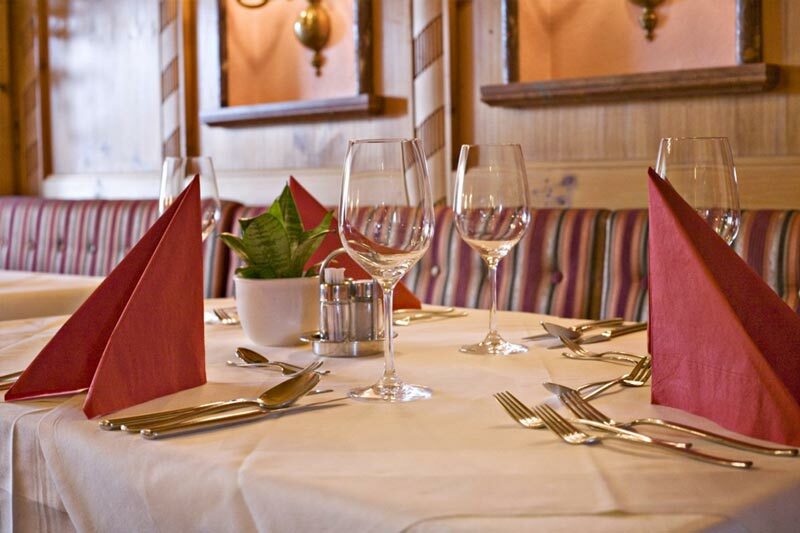 Offering the perfect cosy place to relax or to enjoy an international evening, which invites to long nights discussions of the important things of life. Your health is important to us! 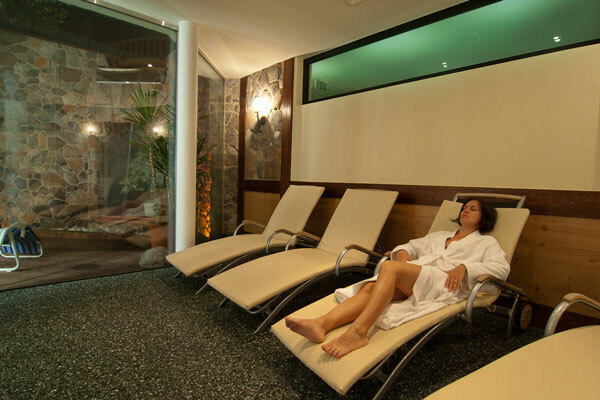 Relax in our SPA area that covers more than 700m2 - including whirlpool, sauna, sanarium, steaming room, infrared cabin and light therapy, solarium, raindrop shower, silence area with waterfall, gym, healing massage and beauty treatments. 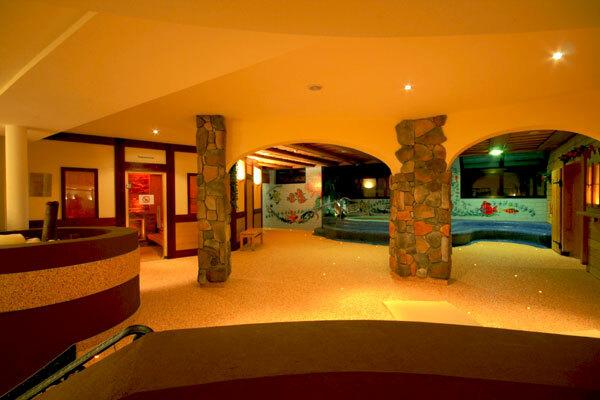 Relax at the big glass covered outdoor swimming pool surrounded by an open-air lawn perfect for sunbathing. 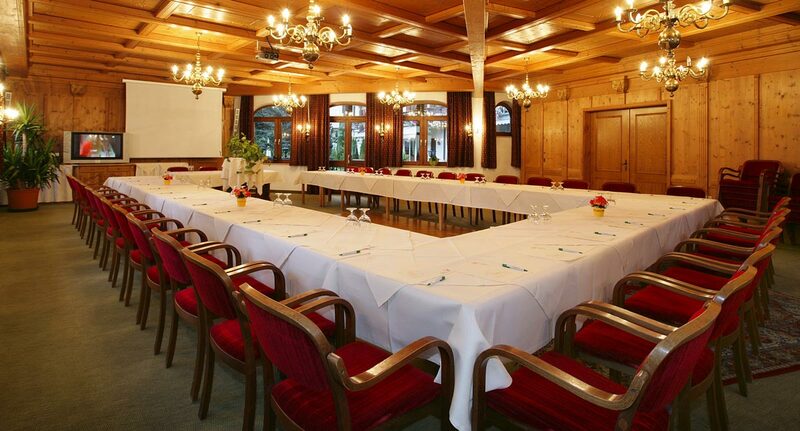 The Hotel Neue Post has an eventful history with its roots reaching back into the early 19th century. 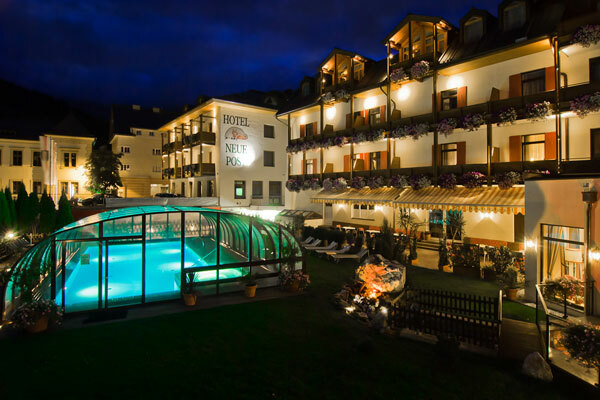 Starting as a simple stall, the hotel still fits perfectly in the townscape of Zell am See.